A question I hear most as a wedding photographer is "what is a bridal session?" 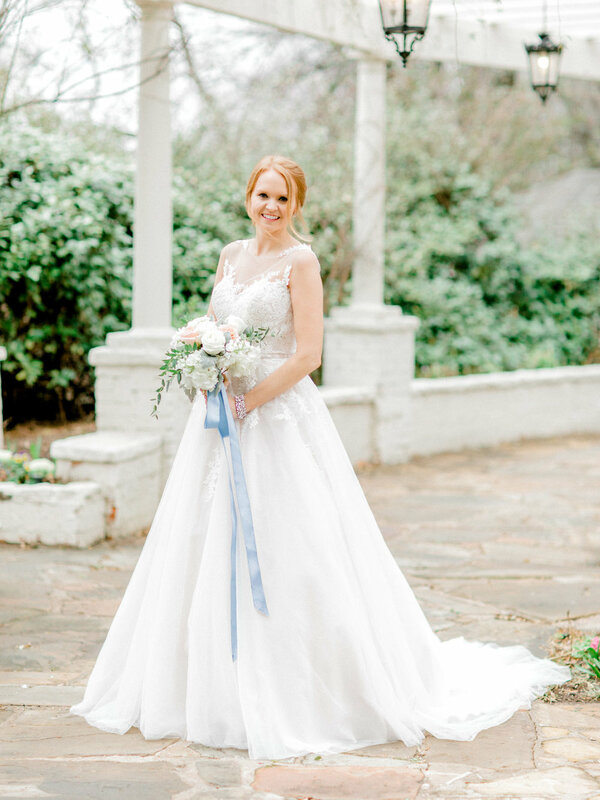 To put it simply, a bridal session is a portrait session scheduled prior to the wedding day where the bride gets dressed up in her wedding attire and gets to feel like a princess! Typically brides will schedule a trial run of hair and make-up and get a fresh bouquet from their florist. Below I'm diving deeper into my answer and sharing the top 5 reasons I think every bride should schedule a bridal session! Trial Run. There are so many decisions that come together to complete your bridal look (from the dress, to your hair and make-up, to the size and color palette of your florals). Taking the time to schedule bridal portraits gives you a chance to see it all come together. It also allows you to make little tweaks here and there before your big wedding day debut! You've spent a lot of time choosing these elements, so why wait until your wedding to see how they all come together? Get to Know Your Photographer. It's so important to have a relationship with your photographer leading up to your wedding day. Scheduling a portrait session is a fantastic way to get comfortable in front of the camera and learn photographer's shooting style. On your wedding day, the photography jitters will be virtually non-existent if you've had some time in the camera spotlight beforehand! Time. While I make sure every bride gets her moment to shine on her wedding day, usually the time allotted for individual portraits is limited. Having a bridal session ensures that you get the portraits you love without the time constraints of the wedding day schedule. Location. I'm all for photographing bridal portraits at the wedding venue (I love how cohesive the portraits feel with the wedding day images! ), but some brides choose to get creative and select a unique location for their portraits. The options are endless! Tradition. A common Southern tradition, especially here in Texas, is to display a large bridal portrait at the wedding reception. A bridal session ensures you have a gorgeous photo to show off! 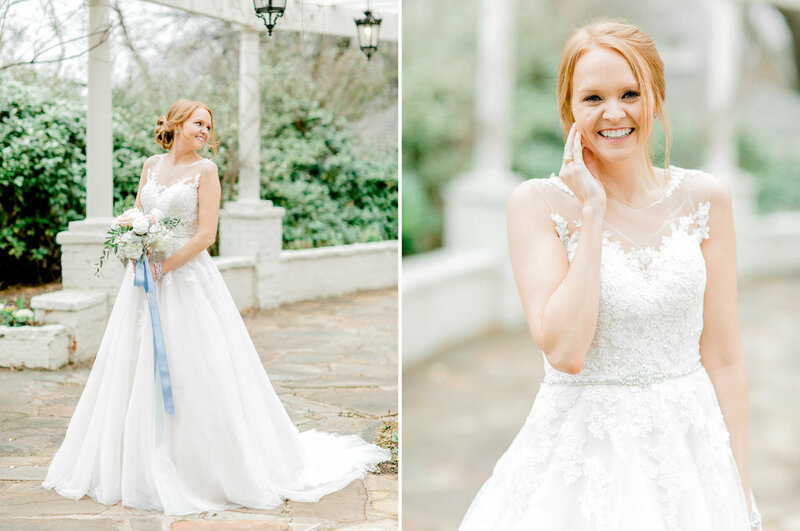 Photos from Amanda's gorgeous bridal session at Chandor Gardens in Weatherford, TX!